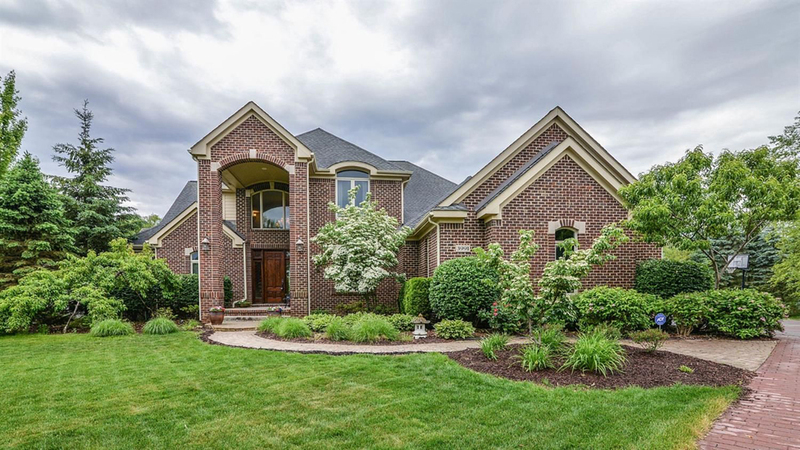 Elegant transitional two-story brick style home, impeccable and meticulously maintained. Open floor plan with vaulted ceilings, spacious rooms and numerous large windows inviting the outdoors in. Exceptional home located in a quiet cul-de-sac with low traffic. 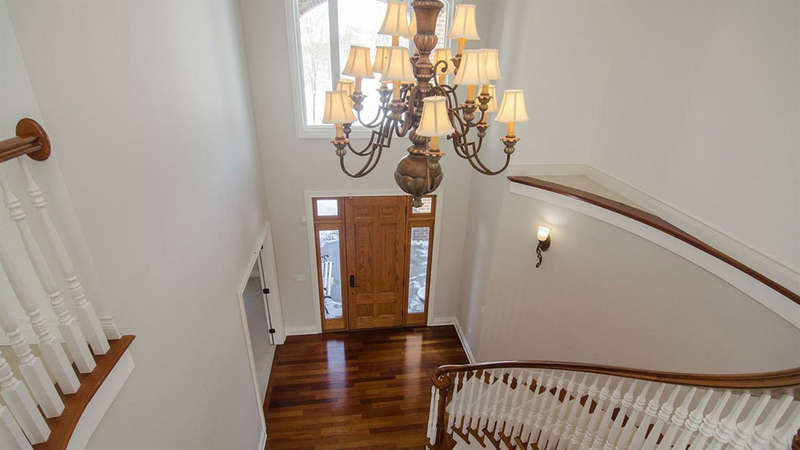 Impressive two story foyer with sweeping staircase and gleaming Brazilian cherry wood floors. Light filled walkout level with numerous daylight windows and 9 ft ceilings provides 2,252 sq. ft. including two guest rooms, a full bath, wet bar, exercise room, and plenty of space to socialize. 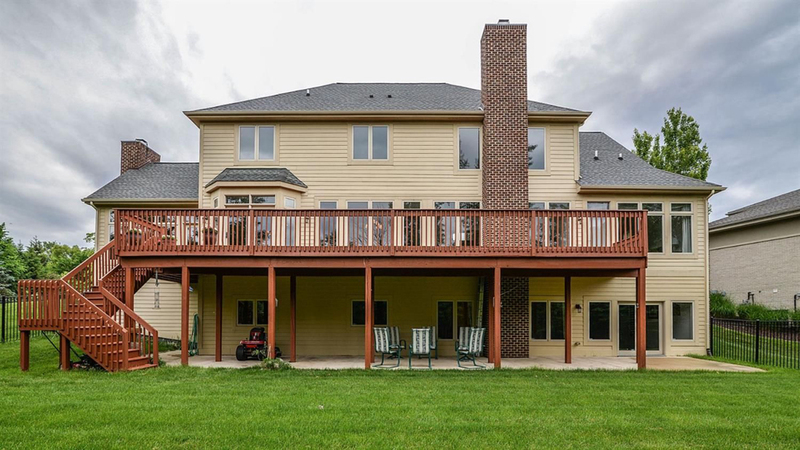 This stately home is located in The Pines of Lake Forest, a distinguished neighborhood of fine custom homes, in a beautiful setting surrounded by nature areas yet only four miles from downtown Ann Arbor. The home was built with attention to details and quality finishes. Recent upgrades include a new roof (2019), main floor was freshly painted (2019) and a new water heater (2017). Q. What makes the price of this home so great? Very spacious home, with a total of 6,326 square feet including 4,074 sq. ft. above grade and an addition 2,252 sq. ft. in the lower walkout level. 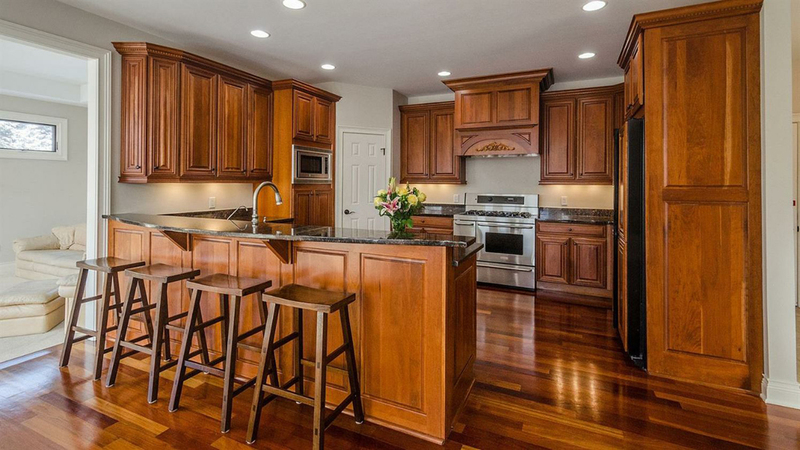 The home was built with attention to detail, and has been lovingly maintained. The home has a large fenced yard with beautiful surroundings and lush vegetation, including: plum, peach, apricot, pear and apple trees. The quiet setting invites wildlife which you can enjoy watching from inside the comfort of the home. 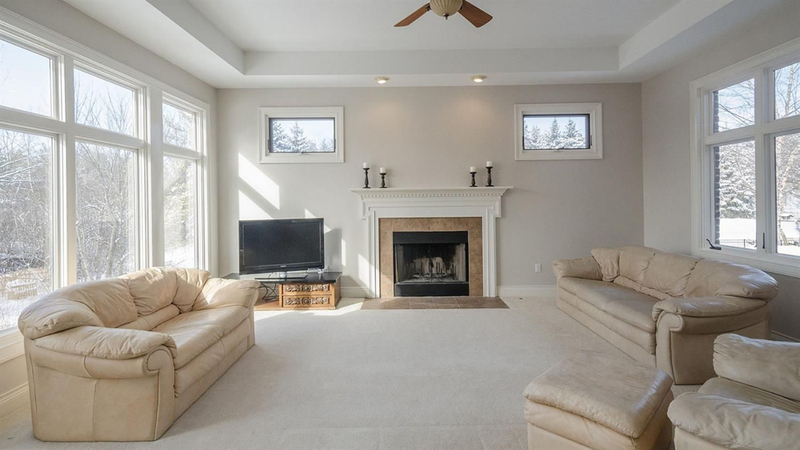 Huge bonus room over the garage can be used as a hobby or playroom. 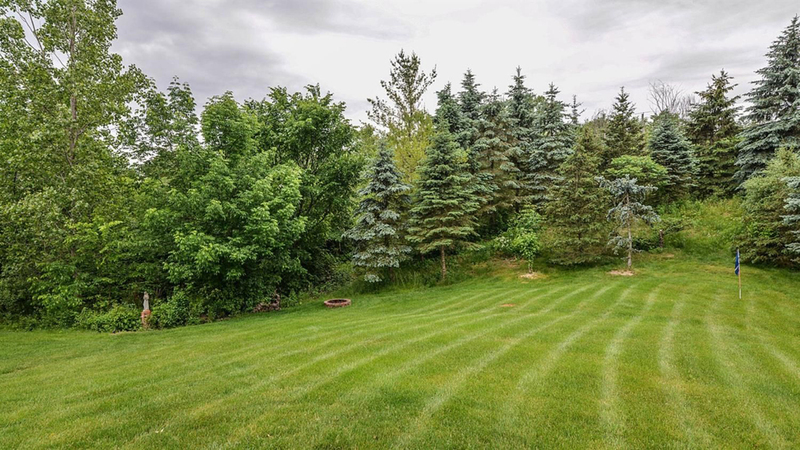 If you would like more information about 3991 Calgary Court, Ann Arbor or if you are interested in scheduling a showing, please contact Lyla Icaza at 734-678-3863.